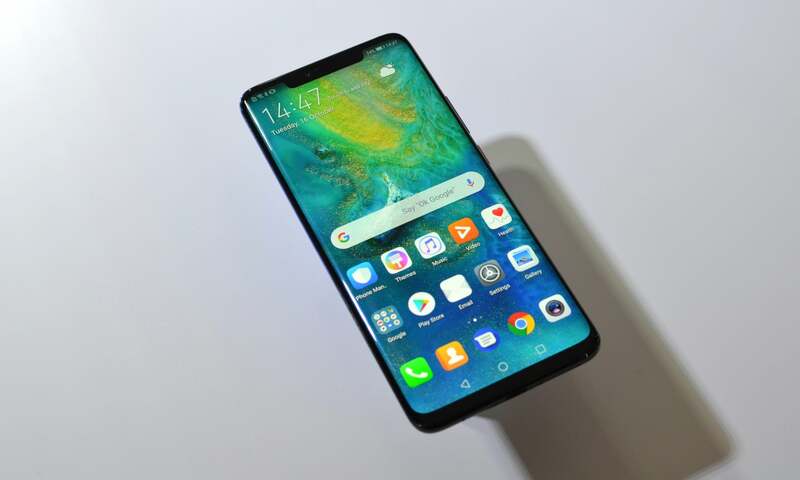 The Huawei Mate 20 Pro is powered by octa-core (2×2.6GHz + 2×1.92GHz + 4×1.8GHz) processor and it comes with 6GB of RAM. The phone packs 128GB of internal storage that can be expanded up to 256GB. As far as the cameras are concerned, the Huawei Mate 20 Pro packs a 40-megapixel (f/1.8) + 20-megapixel (f/2.2) + 8-megapixel (f/2.4) primary camera on the rear and a 24-megapixel front shooter for selfies.